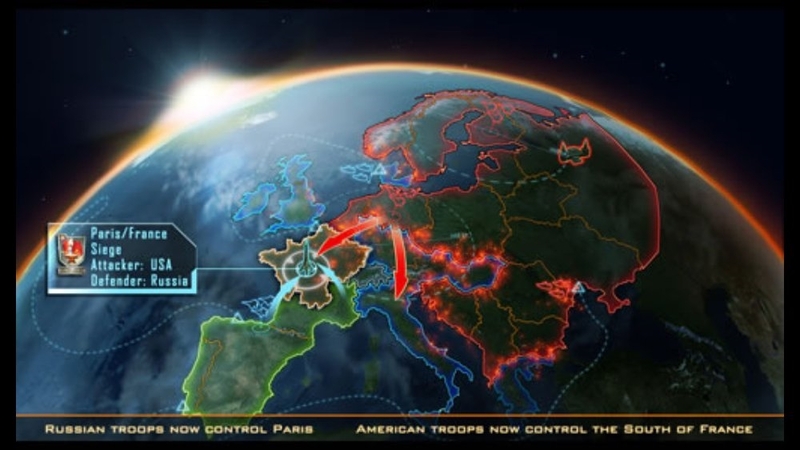 Experience World War III in your living room with Tom Clancy’s EndWar™, a revolutionary new war game built to maximize next-generation gaming consoles and completely controllable by voice. 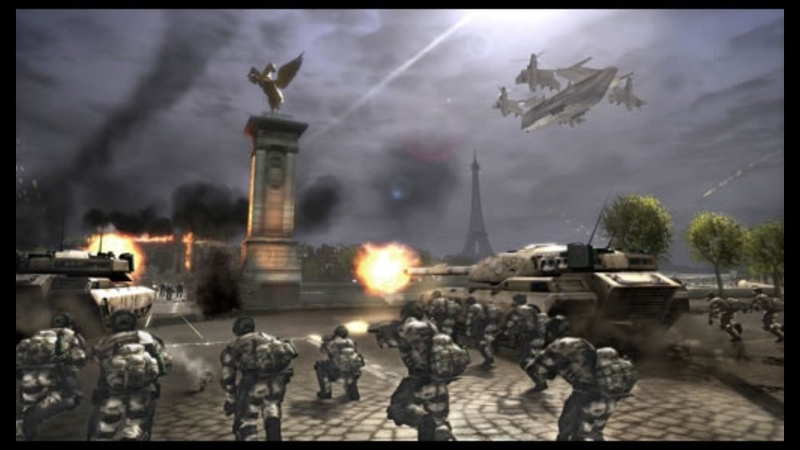 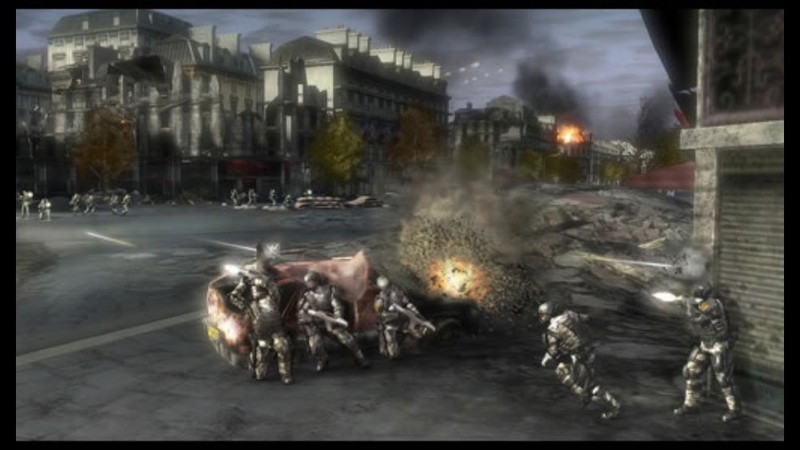 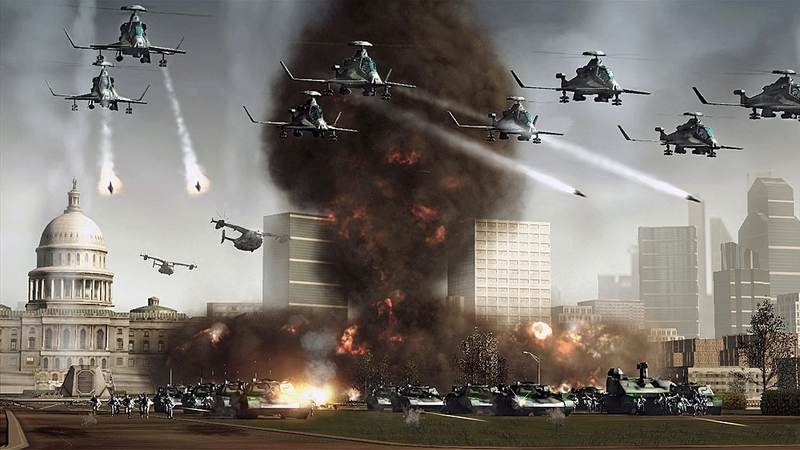 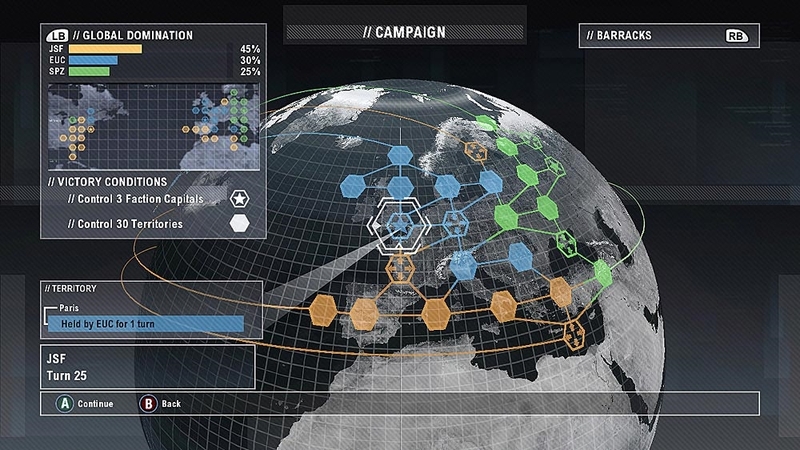 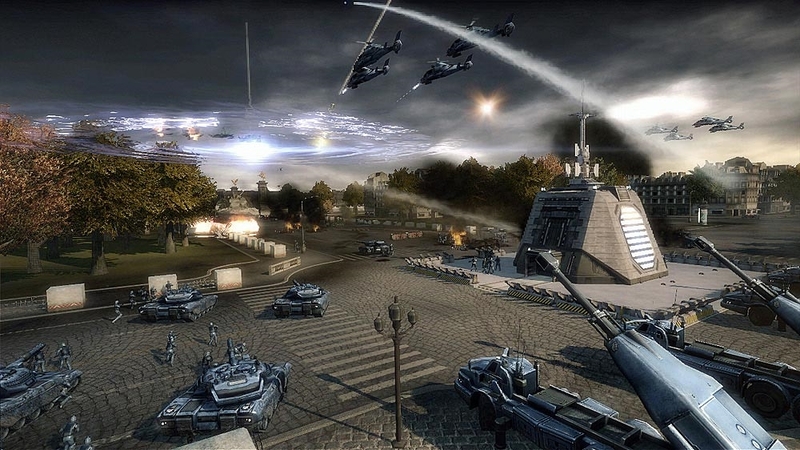 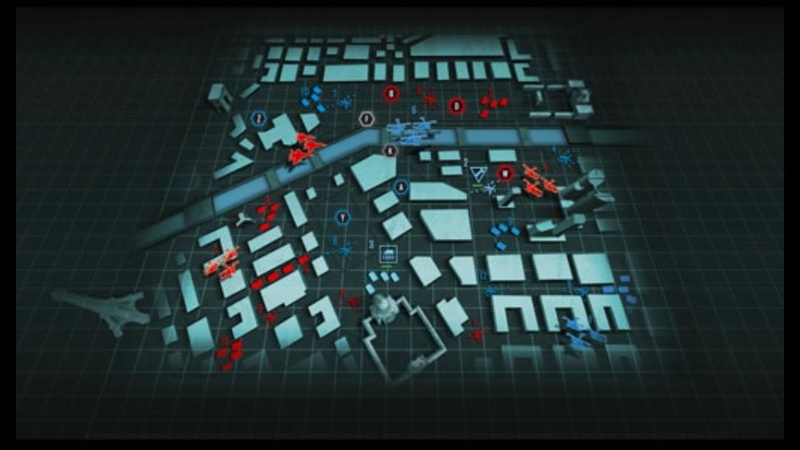 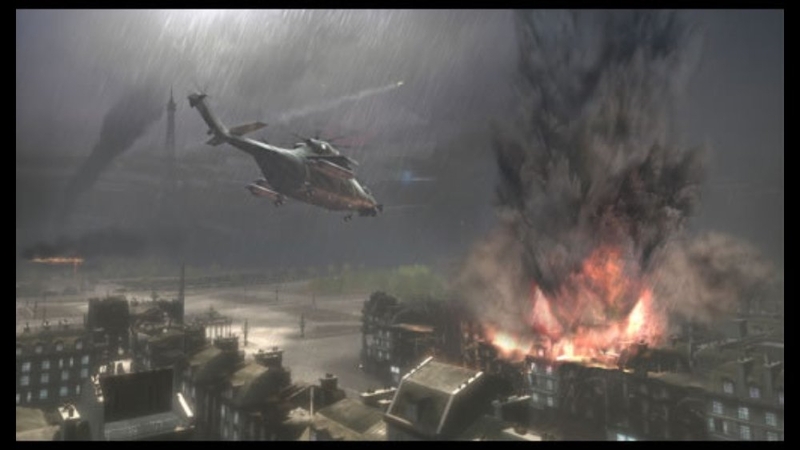 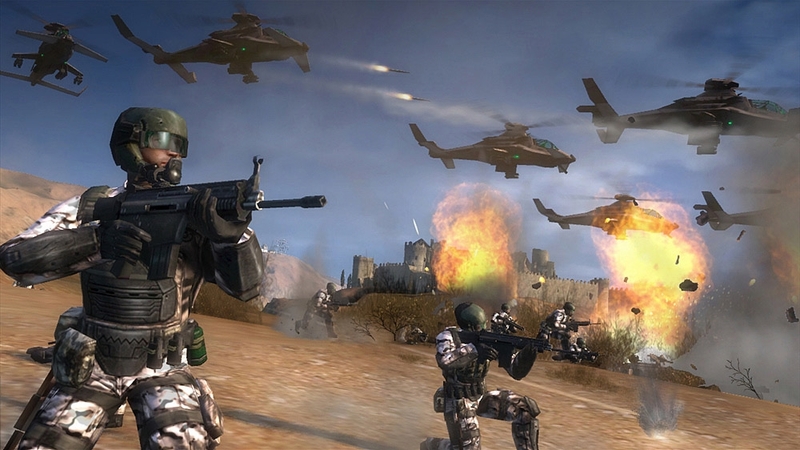 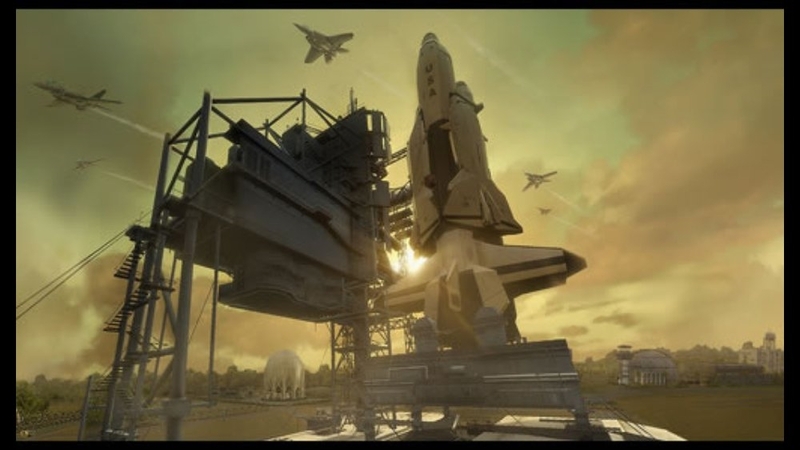 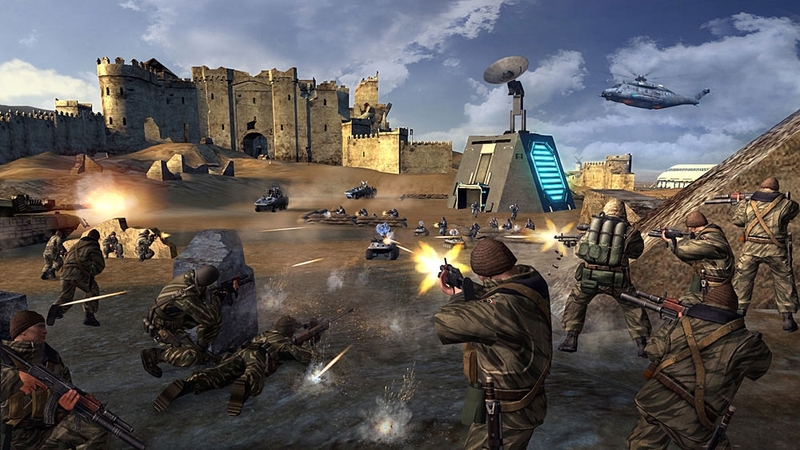 This demo includes one map playable in both single-player and 1 versus 1 multiplayer. 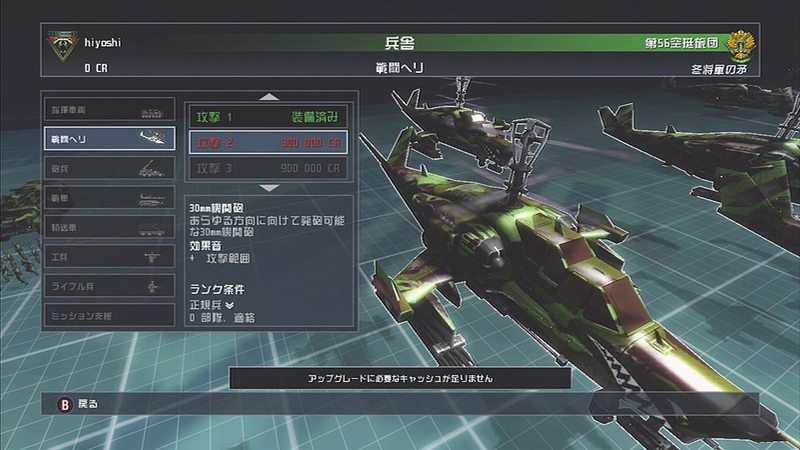 English, French and Spanish are supported.